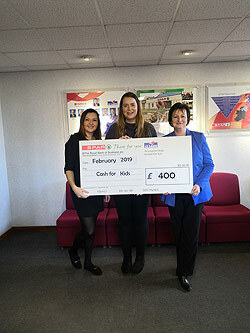 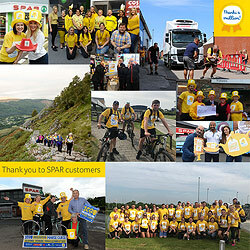 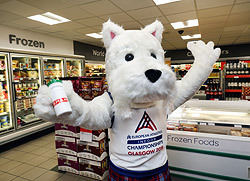 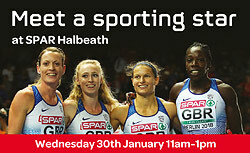 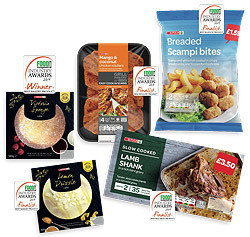 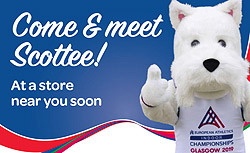 SPAR Scotland is delighted to welcome Eilidh Doyle to its SPAR store in Halbeath, Dunfermline on Wednesday 30th January. 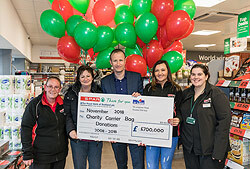 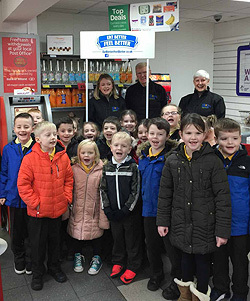 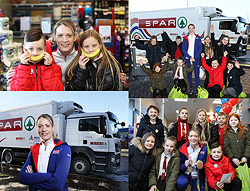 SPAR Tarbolton recently hosted a Healthy Living Scotland Day with their local primary school. 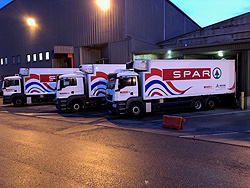 It was a busy weekend at LDC recently when we had Smart Graphics on site fitting vinyls.